Amatsu is an ancient Japanese holistic approach to wellness based on natural movement principles and balance. To western eyes it shares similarities with techniques like physiotherapy, osteopathy, chiropractic treatments and massage, but differs fundamentally in several ways. The Amatsu mantra is "treat the person not the symptoms" and its ethos is "raise the spirit, bring out the wellness". Amatsu regards health as a natural state of being and attributes disease to imbalance. 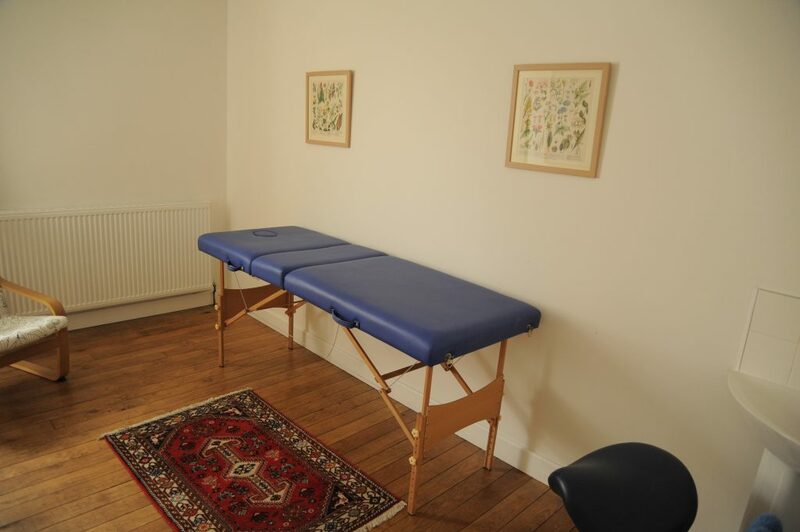 In a treatment the person is assessed for imbalance and adjusted using gentle manipulation, passive joint movement and techniques that engage the whole structural web of the body. This enables corrections and realignments to be sustained. Natural movement is also emphasised in order to allow the body to heal and balance itself.